November 15, 2018 — Unable to find a fatal flaw in our far-flung public mail delivery network, the anti-Postal Service forces manufactured a fake flaw. In 2006, then-president George W. Bush, congressional Republican leaders, the powerful “privatizer lobby” (including FedEx, UPS and Wall Street speculators) and Koch-funded think tanks and Astroturf front groups colluded to put a one-of-a-kind paper “debt” on the books of USPS. 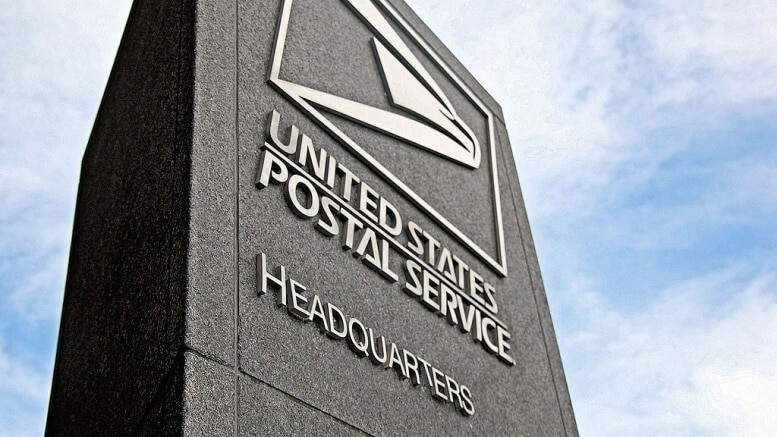 Congress enacted a postal-service “enhancement” provision requiring the public postal corporation to pre-fund the health and pension benefits for all postal-service retirees 75 years in advance! Think about that. This arbitrary, wholly unprecedented, legislated requirement to pay now for the retirement benefits of future employees (including those not even born yet) has piled a false cost of about $5 billion a year on the debit side of the agency’s balance sheet. Get rid of the pre-funding of retirement and we will be better than any other organization in the world.